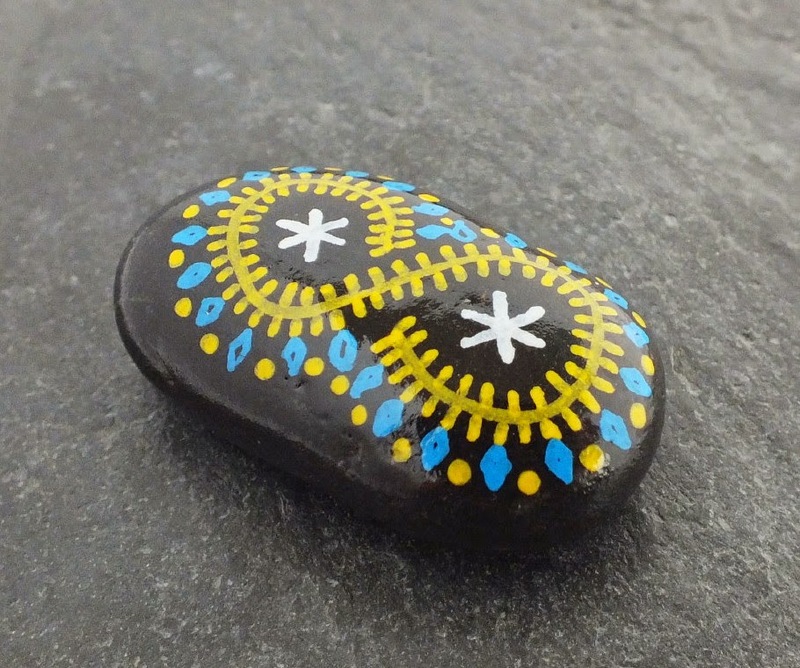 Alchemy Stones: Alchemy Stones are now on eBay! 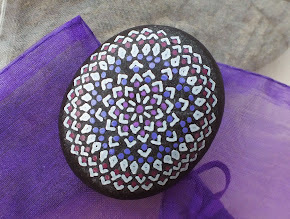 Alchemy Stones are now on eBay! Because many people are familiar with-- and like to shop there-- we have recently created a place for Alchemy Stones on eBay. At this time, we're just maintaining a few basic listings (currently a selection of about 30 stones), but we plan to open a full eBay "store" later this year. The possibility of conducting periodic auctions for Alchemy Stones also exists, although that is also a project for the future. Peter is has been selling collectibles on eBay since 1998 and has a fairly thorough understanding of the ins and outs of the giant online marketplace. Part of our hope and ambition in turning to eBay is to bring Alchemy Stones to an audience that might not otherwise get to see them. We'd like to invite you to visit our eBay profile and have a look at what's currently on offer. If you click the green "follow" button at upper left, just below our name on the landing page, you'll also get to see new listings in your eBay feed, whenever we add new Alchemy Stone listings... and you'll automatically be notified when the formal Alchemy Stone eBay shop opens.